Peter and Kaoru Bannister invited us to stay with them in Tokyo and then we travelled around, both with them and Yasukawa (Masa). 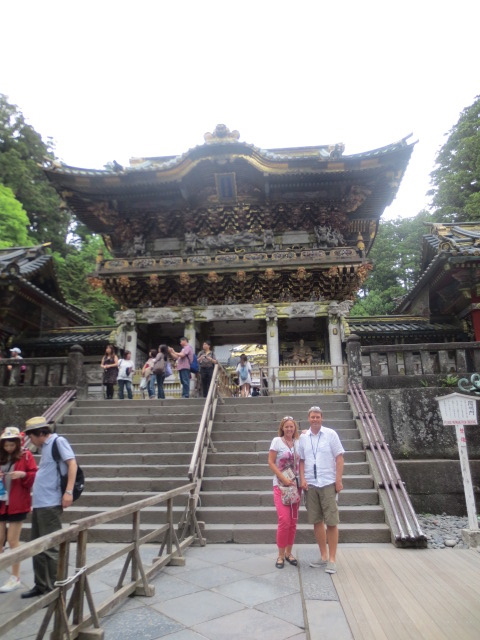 First we went to the city of Nikko, and stayed at a traditional Japanese Inn to experience the best of Japanese food and accommodation. We had a running natural spa in our hotel room (yes, inside). We saw some of the most beautiful sceneries north of Tokyo, visited famous shrines and had a lot of fun dressing up in traditional clothing for a day in an amusement park, called Edo. 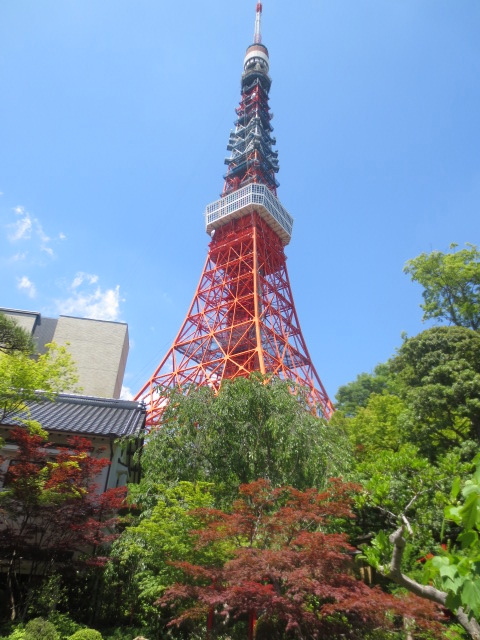 We explored both Tokyo, Nagoya and the city of Osaka. We enjoyed all of these places very much and not the least to meet and get to know so many fantastic Nu Skin leaders that escorted us all over and took a lot of time to show us the best of their home cities. We sure wish we can return the favour one day and welcome them to our home country in the North Atlantic. 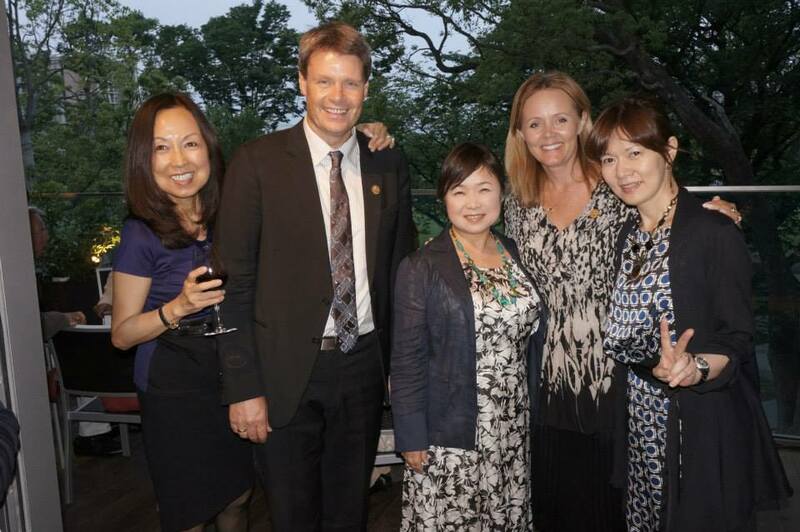 It was a special honour for us to take part in a Success Summit held by the Japanese OTG leaders in Tokyo. Although the language was foreign, we followed very well what was happening on stage as our universal "duplication language" is the same. This business is truly amazing and so much fun to be able to mix business and pleasure in this way. So truly unique.